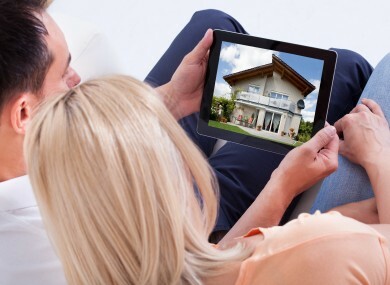 Now you can buy a house on your PC, tablet or smartphone! BIDDING FOR THE world’s first ever online-only property auction opens today. “Two years ago, 20% of Irish property was bought from overseas but now that figure is just 6%. Email “Bidding opens on the first ever online-only property auction today”. Feedback on “Bidding opens on the first ever online-only property auction today”.